Whitwer, Glynnis. 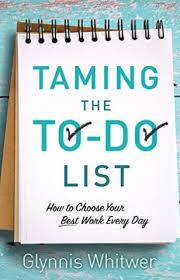 Taming The To-Do List: How to Chose Your Best Work Every Day. Grand Rapids, MI: Revell Publishing. 2015. 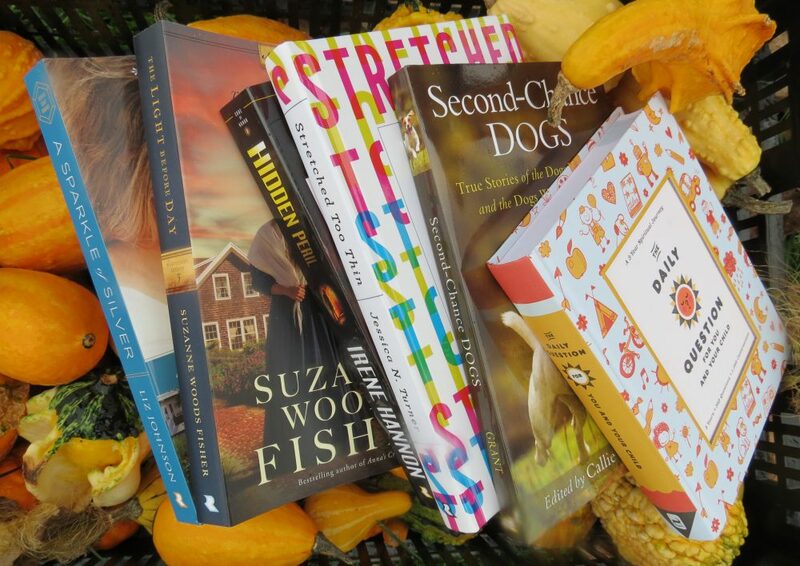 This entry was posted in Christian Books, Healthy Lifestyle and tagged Christian, Christian Author, Christian Book Review, Christian Contemporary, Christian Non-fiction, Glynnis Whitewer, Inspirational, Taming The To-Do List, To-Do list by Savurbks. Bookmark the permalink. this sounds pretty good! I am always making lists and lists! Sometimes I even find myself making lists about lists! LOL This is definitely a book about keeping it simple with the correct focus.